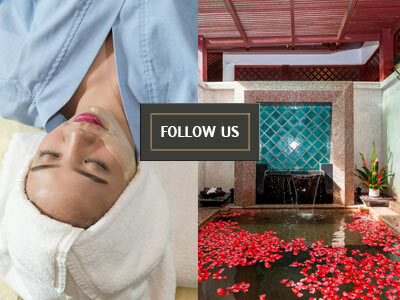 Phuket massages are supposed to remove soreness and stiffness, giving your tired muscles relief. So, if you’re coming away from a spa with muscles which are more sore then the logical assumption is that the masseuses are doing it wrong. However, that might not be the actual reason. 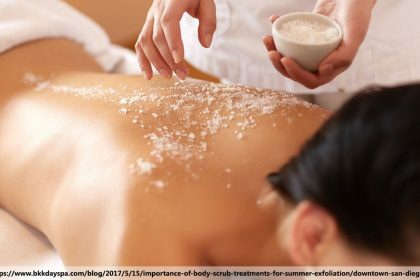 It’s a very improbable situation as most massages will have the desired effect but, if you do find yourself discomforted by a visit to the spa, here are a few reasons why that might be. A good Thai massage is extremely intensive, and experienced Thai masseuses are surprisingly strong. If you’ve been having Thai massages in your home country which are performed by people without the same finger strength, you might perhaps ask for them to press as hard as they can. At a Phuket spa, you might find that they can press a lot harder than you’re used to. If you find yourself aching after a massage, be sure to ask them to go easier the next time. Did you know that you’re supposed to stretch after a massage? Don’t worry if you didn’t – it’s not widely known. Phuket massages are a pretty good workout and, just as you’re supposed to stretch before and after a good run or visit to the gym, it’s best to do a few stretches after your visit to the spa. Apart from anything else, it’ll elongate the relaxed feelings and reduce the soreness. If you do regularly visit the gym, that could be contributing to your post-massage soreness. Extremely active people have different needs to the rest of us, which is why many a Phuket spa offers specialised sports massages. After one of these, your body may still be processing metabolic waste products deep in your muscles, even quite a long time after the end of the treatment. This processing is the soreness you’re feeling. 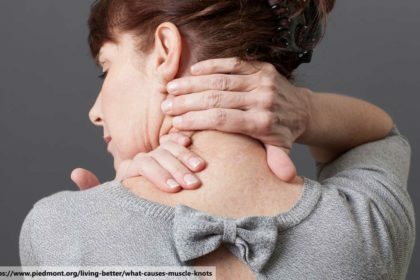 In this case, the soreness is a good thing – it proves that your body is responding to the treatment properly. Yes, despite what we said before, it is possible for a masseuse to make a mistake. While the experienced professionals you will find administering most Phuket massages can ‘read’ your muscles and apply the right amount of pressure, they will sometimes get it wrong. Returning to the same masseuse every time is a good way to minimise the risk since they will soon learn what treatments your body responds to and how much pressure to apply but, for the first couple of visits, they will still be feeling their way. Giving them feedback will help speed up the process and reduce the soreness.